A red hot market at the 2017 Inglis Australian Easter Yearling Sale produced great results for former champion racehorse So You Think, now the leading Second Crop sire in Australia. 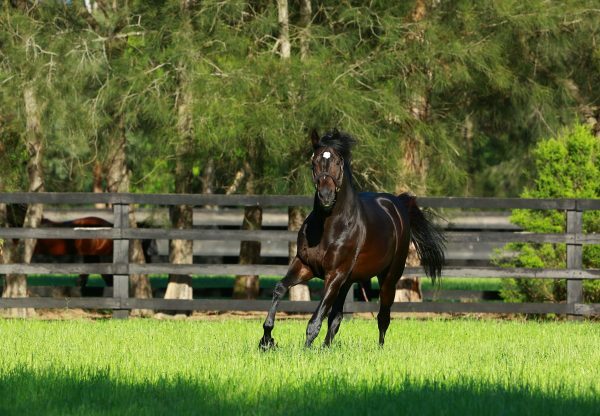 So You Think had 12 yearlings sell in Book One at an average $252,083 with his top selling colt from Soho Secret fetching $575,000 for Widden Stud when secured by Hong Kong based George Moore Bloodstock, who also bought a So You Think colt from Gladwell for $320,000. 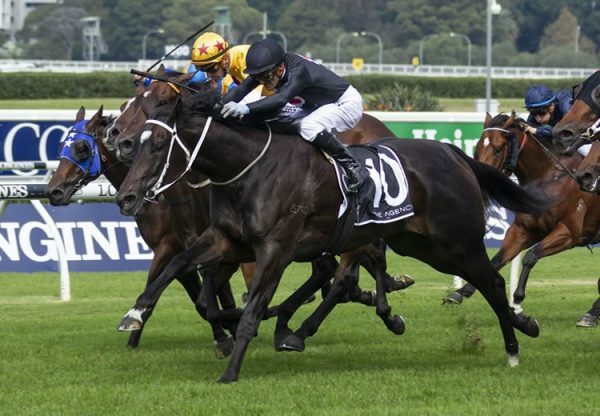 The top filly (pictured) for So You Think from Alisa Free made $540,000 for Willow Park Stud when bought by renowned judge Alan Bell, who has enjoyed much success with his yearling purchases that have included past champions Grand Armee, Schillaci and more currents stars such as Deep Field and Star Turn. 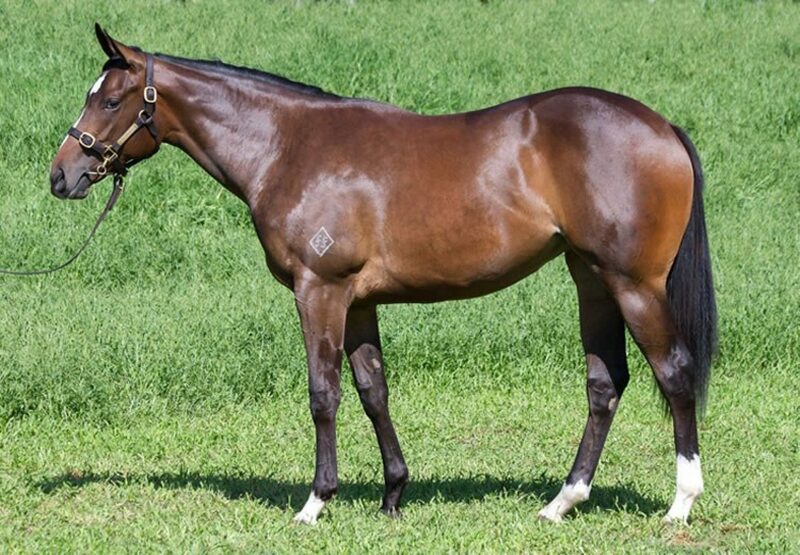 A half-sister to Group II winning sprinter Unpretentious, the filly from Alisa Free will join the Hawkes Racing team. “I think she was much admired, it looks like the right people were on her anyway. 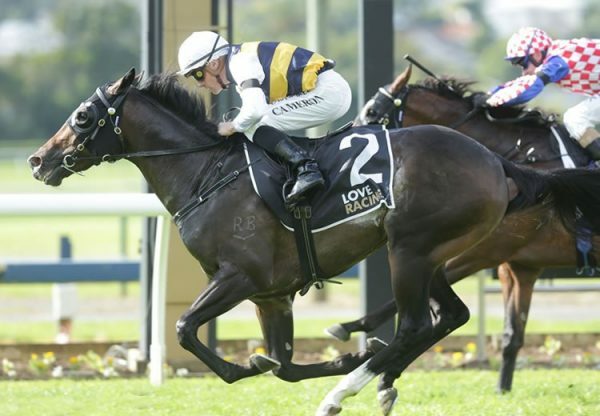 She is a gorgeous filly, a really great moving filly with a lot of quality to her,” Alan Bell told ANZ Bloodstock News. “The stallion is really making waves and I think he is an important stallion. This filly is out of a very fast mare and from a very fast family and I think that's important as So You Think is going to do very well with speed mares and this is a case in point hopefully.